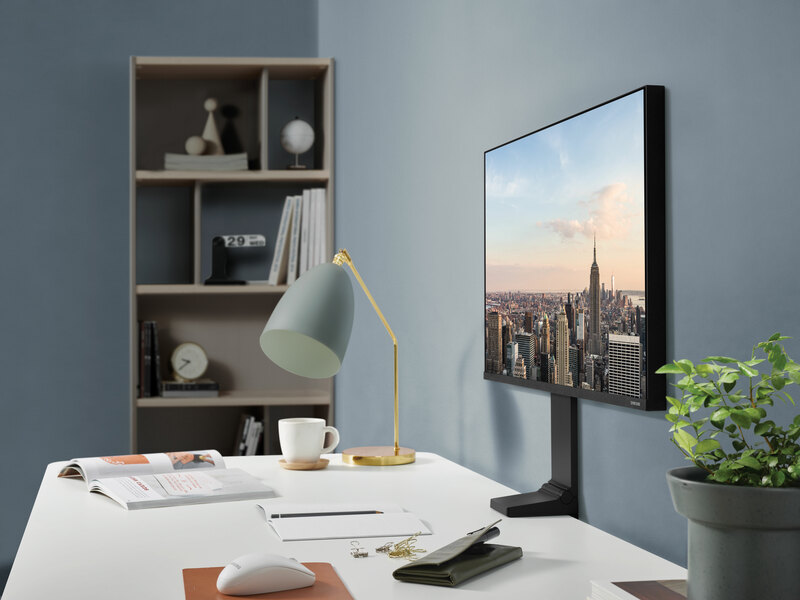 From a substantial change in branding for soft drink Irn-Bru to a revolutionary wheelchair design, we round up some of the key design events from the last seven days. The 115-year-old soft drink brand Irn-Bru owned by A.G. Barr underwent a radical redesign this week, which rid its packaging of clutter and saw a simpler design introduced. Drop shadows, excess colours, imagery and signage have all been stripped to create a “modern” design that stands out better on shelf. A core colour palette of orange, blue and white has been used, with silver incorporated to indicate the sugar-free version. 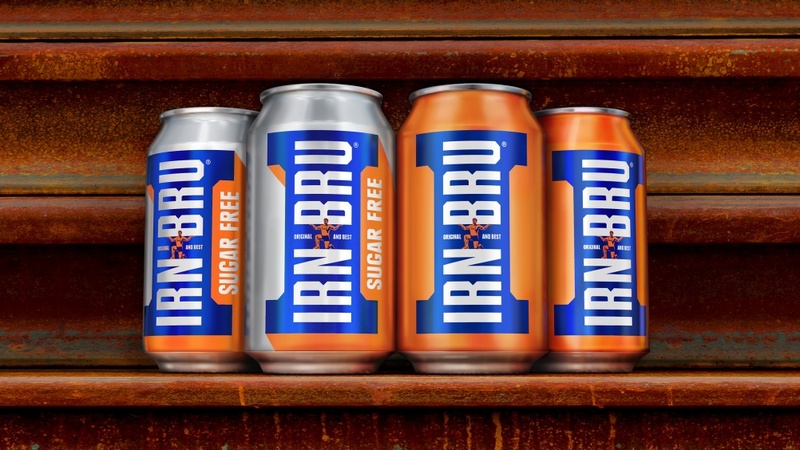 The new look, designed by JKR, aims to allude to “strength” and bring Irn-Bru back in line with the idea of industry – but consultancy JKR has avoided an overtly masculine approach with a subtle girder emblem that doubles up as an I. 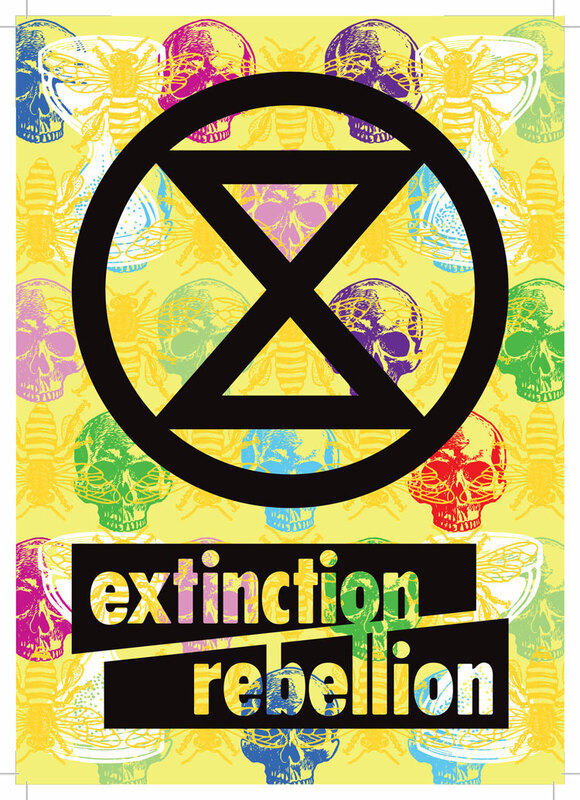 The large silver “strong man” image covering the cans has also been dropped, and replaced with a smaller, implicit figure at the centre of the branding. 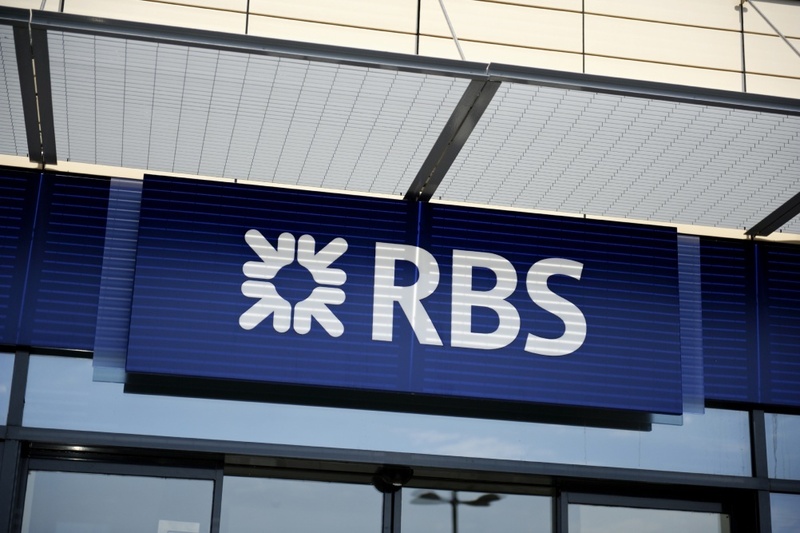 Banking brand RBS confirmed this week that it will be dropping the RBS name from high street banks, and will be separating the brand into various different visual identities instead. Branding is now being split up based on region, with Scottish branches taking on the full name Royal Bank of Scotland across Scottish branches, English and Welsh branches taking on Natwest and Williams & Glyn. All three are subsidiaries of the RBS Group. 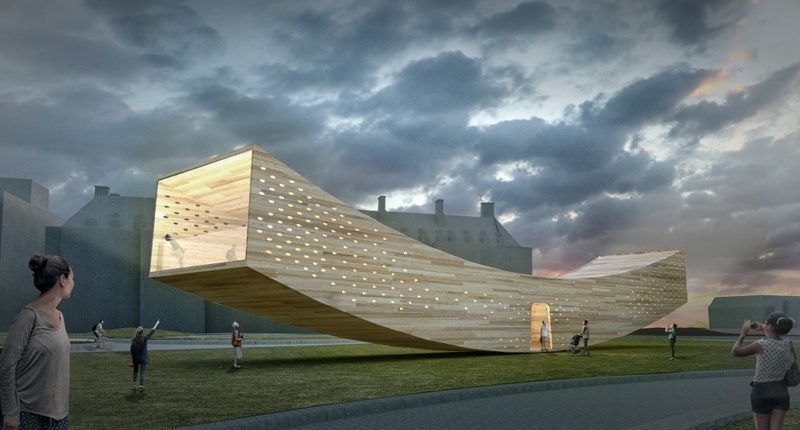 The annual festival announced its line-up on Wednesday, revealing that designer commissions include a huge, immersive walkway made of sustainable wood, stackable boxes that can be lived in, and an ambitious crazy golf course with holes designed by Sir Paul Smith and the late Dame Zaha Hadid. 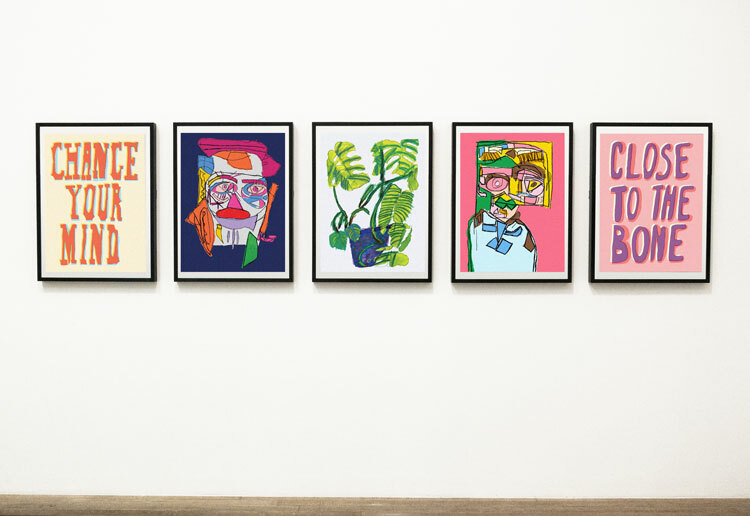 “The idea is to encourage young people to realise that architecture and design is not only important but also playful,” says Sir Paul Smith. 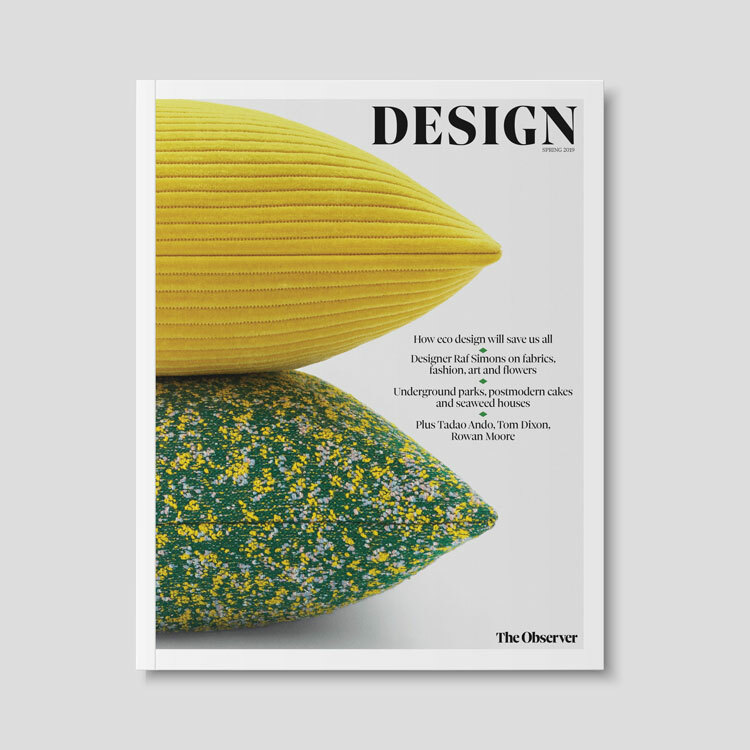 London Design Festival 2016 takes place 17 – 25 September all across London. A new wheelchair design is now on our radar, which hopes to put the power of personalisation in the hands of those with disabilities. The Go wheelchair, designed by product design consultancy Layer in collaboration with 3D printing company Materialise, has customisable, 3D-printed parts that “fit the body” of whoever is using the chair, based on their biometric data. Physically, the new wheelchair aims to reduce the risk of strain-related injuries such as arthritis, and make every-day life for those with disabilities easier – but it also hopes to “remove the stigma” of a wheelchair as a purely medical device, allowing users to customise their chair with colours and additional features to make it their own. 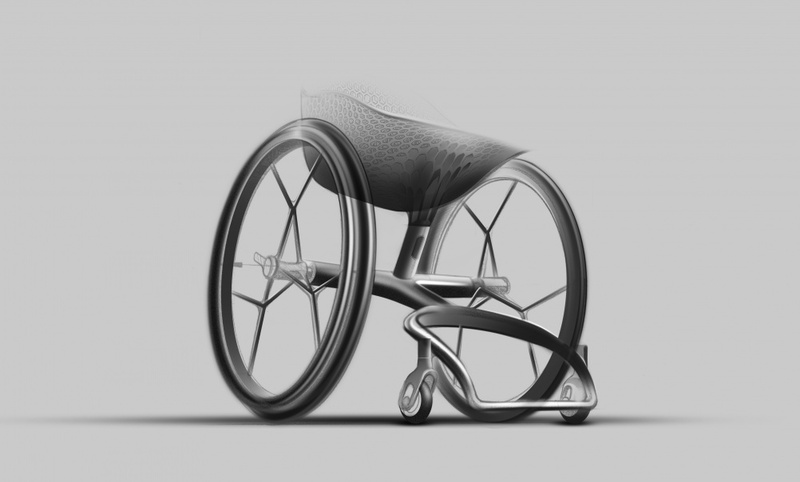 Benjamin Hubert, founder at Layer, hopes to “transform” the wheelchair with his new product. A price has yet to be announced, but more will be revealed on 24 May when Hubert launches the Go wheelchair at Clerkenwell Design Week. 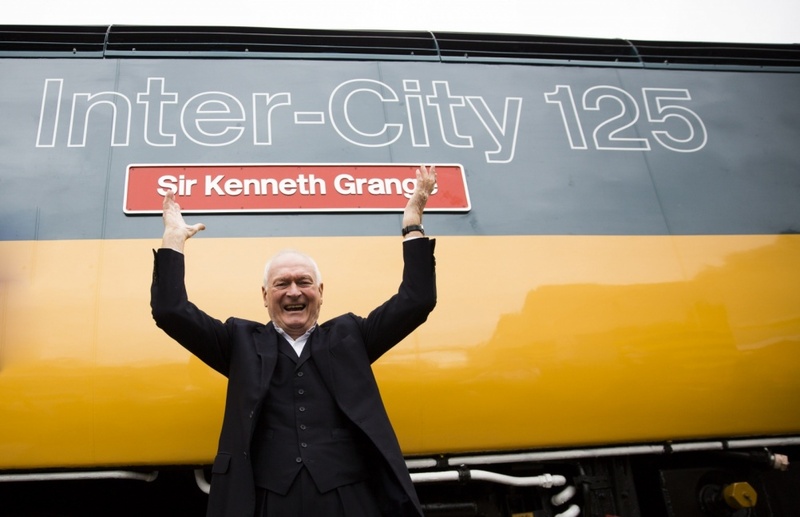 The Intercity 125 train celebrates its 40th birthday this year, and as a celebration, one of the legendary vehicles has been named after its designer. Introduced in 1976, the Intercity was the first high-speed train to hit the UK, and reaches speeds of 125mph. But now, the Intercity 125 is set to be replaced with a new breed of high-speed trains – Virgin’s Hitachi fleet.